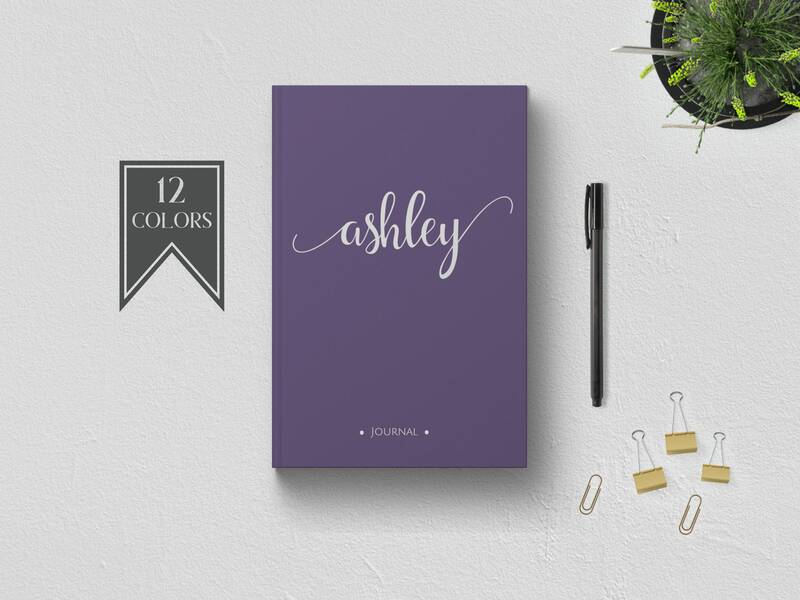 You may choose to customize the cover with your name, date and favorite color. Simply leave a note at check out with the name and date (optional) you would like on your journal cover. In the NOTES AREA at check out include NAME and DATE (optional) you would like for the cover.